There is currently no featured activity. Please check again soon, as we aim to set a new featured activity regularly. 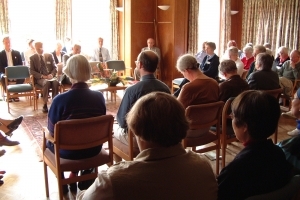 Reflect on what counts as Quaker worship or not by playing a card-sorting game, then reflect together on ways of deepening the experience of worship in your meeting.